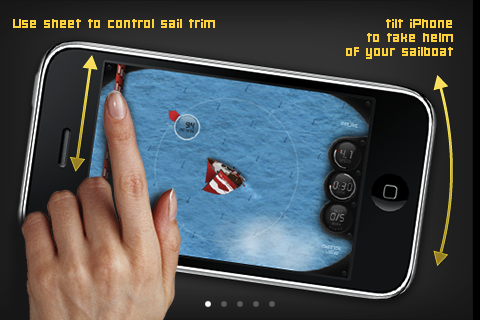 Finally real sailing regatta on iPhone and iPod, ONE and ONLY MULTIPLAYER sailing game - now you can race with your friends trough network. Worldwide competition trough online high score ranking, each race with changing weather conditions, full boat control, animated sea. 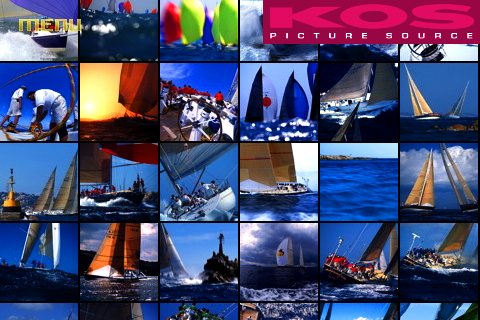 Race against time or your friend and compare your results with sailors worldwide. Join great racing on Caribbean Seas. 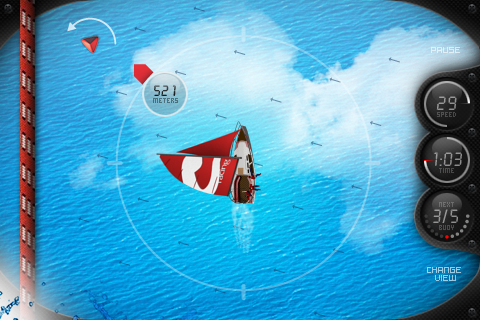 This game will give you real taste of sailing regatta. Races take minutes. 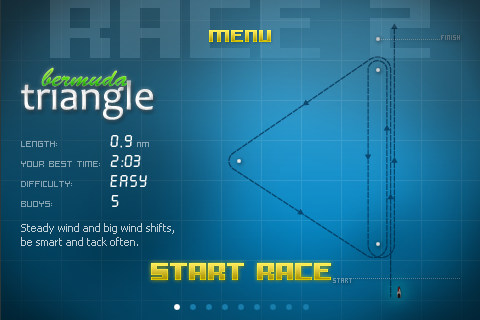 Variable wind conditions will let you test your skill and luck. 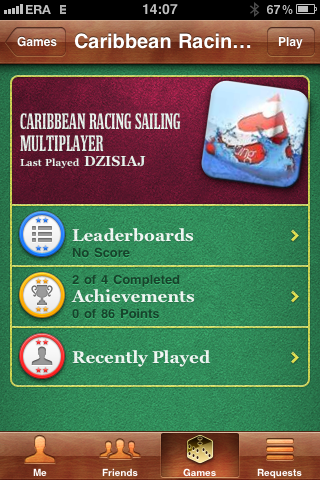 Whether you are a novice or seasoned captain Caribbean Racing will satisfy your appetite for mobile sailing. Flappy Duck - flap your wings tiny bird!